Has your child ever wished they could own their own fairy? I know I did when I was little. I was absolutely obsessed with them, so it's no surprise to anyone who knows me that this caught my eye. 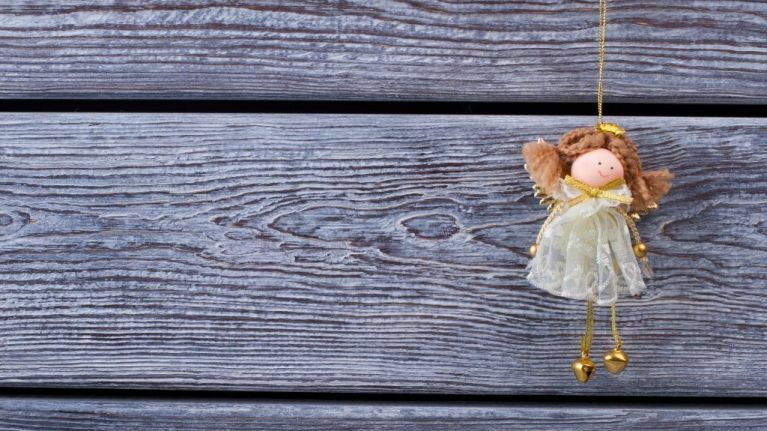 This Irish company are home to a whole host of fairies that are just waiting to be adopted. Away With The Fairies have a feature on their website which allows your child to name and adopt their own fairy. They can also choose their outfit, eye colour and hair colour. If they would prefer a surprise they can also tick the option which allows the company to select the perfect fairy friend for them. It's like mother like daughter in my house as my daughter also loves fairies. She already has two fairy doors and would absolutely love to adopt her own fairy. If your child would love to give a fairy a new home they can do so through Away With The Fairies website. Each fairy comes with a certificate and feeding instructions and costs €10.95.